Description: The Dawson County Historical Society is a private non-profit educational institution whose mission is to promote a greater understanding of the history of Dawson County and south-central Nebraska. 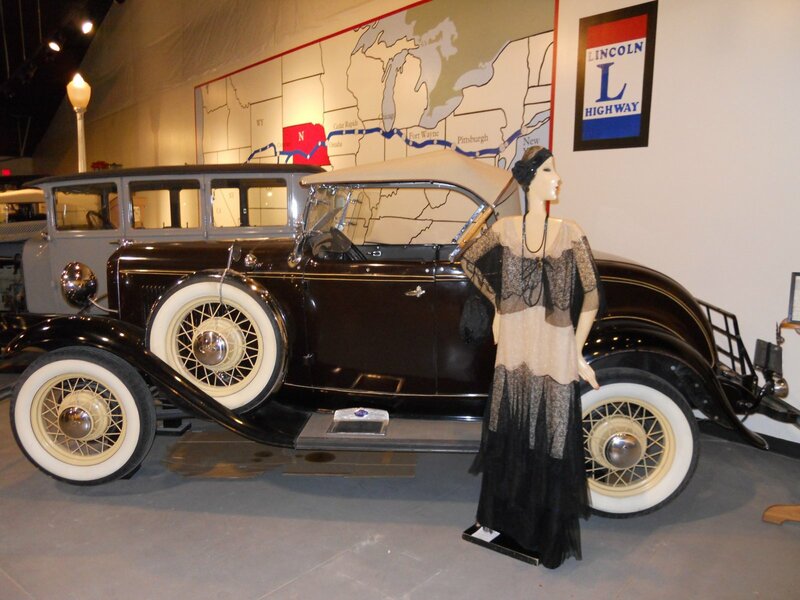 The Society collects, preserves, exhibits, and interprets that history and its relationship to Nebraska and the wider world for the benefit of all ages and interests through several outdoor and indoor exhibits including a Union Pacific steam engine and depot, rural schoolhouse, Lincoln Highway exhibit with antique cars, Agriculture Hall, Mainstreet exhbiit,and Military Hall of Honor. 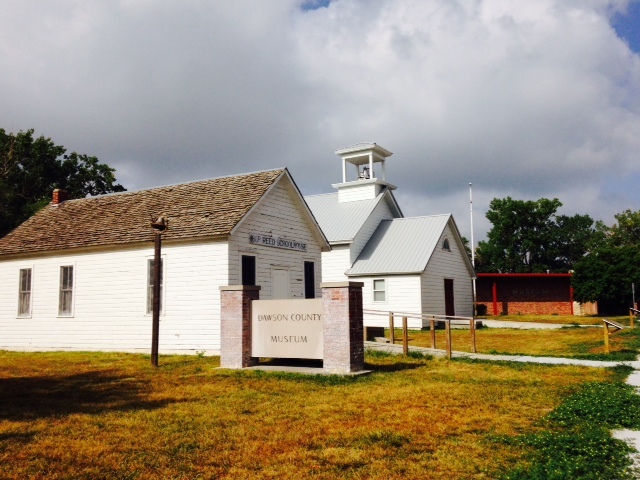 The Dawson County Historical Museum also has an art gallery that is used for rotating and special exhibits throughout the year.